The sumptuous Rosewood Hotel in Camden features in Dame Helen Mirren’s latest film, The Woman in Gold. FilmFixer was also pleased support the production on the ground during location filming in London last summer. 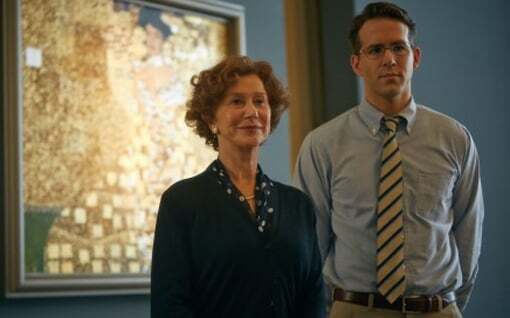 Woman In Gold, which opened last week, follows the real-life legal battle to reclaim five paintings, stolen by the Nazis, the most significant being the “Mona Lisa of Vienna”, Gustav Klimt’s iconic Portrait of Adele Bloch-Bauer I, the dazzling woman in gold of the title. Maria Altmann, played by Mirren, fights to have the national treasure removed from its home at the Belvedere Gallery in Vienna. Ryan Reynolds players her young lawyer.